Open this page on your iPad to download the comic book. Available as iBooks, downloadable on the iPad. 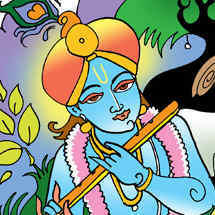 Contains colorful pictures and audio narration in 6 languages. You can read the comic book, or touch a button to listen to narration in English. Children can learn their mother tongue by listening to audio in Samskritam, Hindi, Tamil, Kannada or Telugu. Review questions at the end of every chapter, Puzzles and Games are included. 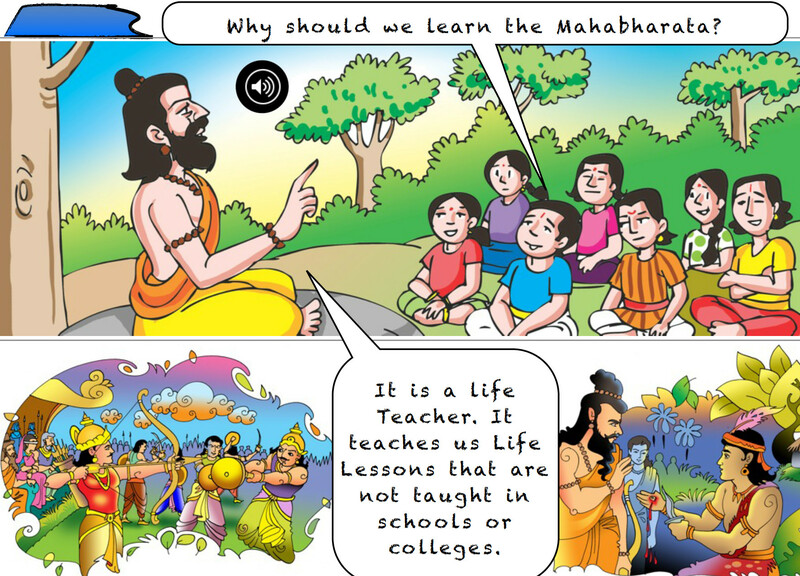 Are you daunted that the Mahabharata is too big an epic to learn? Are you strapped for time? 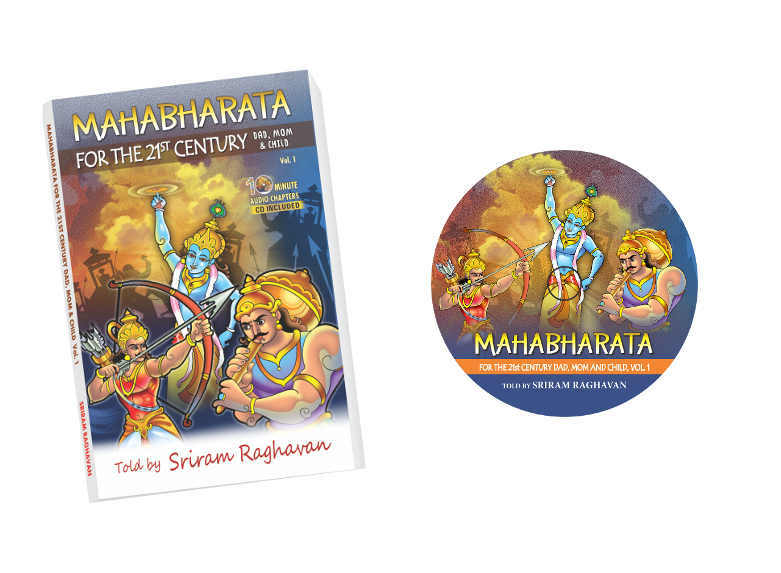 Listen to the 10-Minute Mahabharata Audio Series. Each chapter is only 10 minutes in length. You can listen to it while cooking, driving or just about anytime. One chapter a day and you can learn the complete epic in less than 100 days. Available in YouTube for easy, free access. 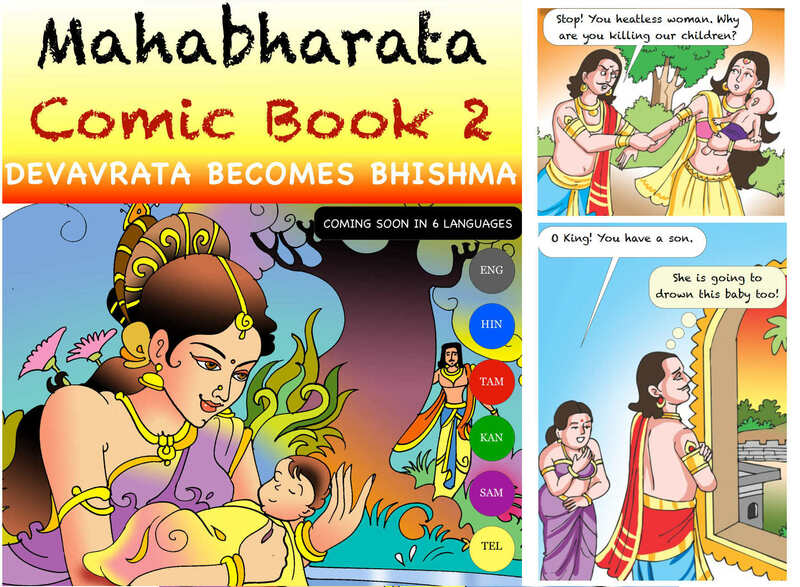 The only version of the Mahabharata that is made for the 21st century generation. Every chapter relates Mahabharata stories with current life scenarios. The stories are fun and the concepts help internalize strong values in your child. 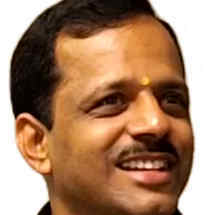 Respect for Parents from the story of Bhishma, Perseverence from the story of Ekalavya, Choices and Consequences from the story of Karna, are just some of the vital lessons that the book goes on to teach. The audiobook is included as a bonus. Watch story telling sessions from across the world. The sessions are highly interactive, fun and engaging. Life lessons that are that are not taught in schools or colleges are explained in a manner easily relatable by children and adults. Contact raghavansriram@gmail.com if you want to conduct similar sessions in your town.